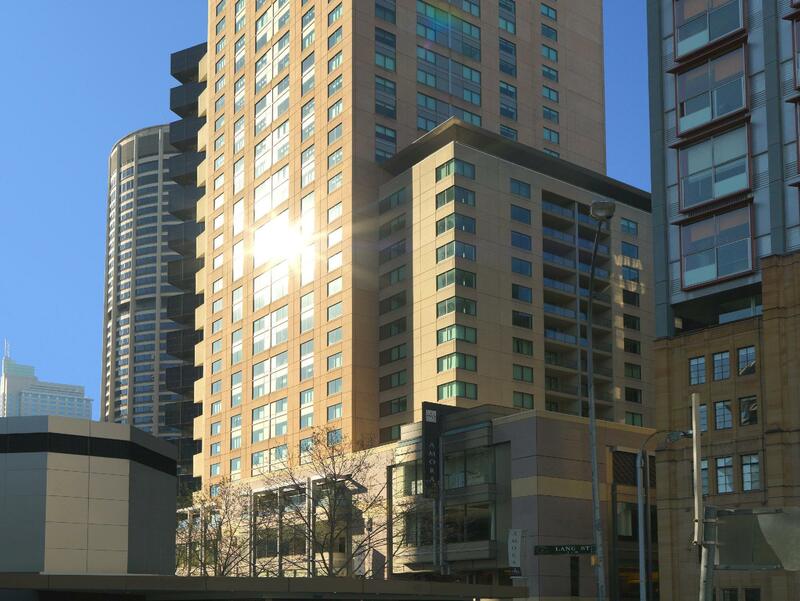 Discover all that Sydney has to offer with Oaks Hyde Park Plaza Hotel as a base. 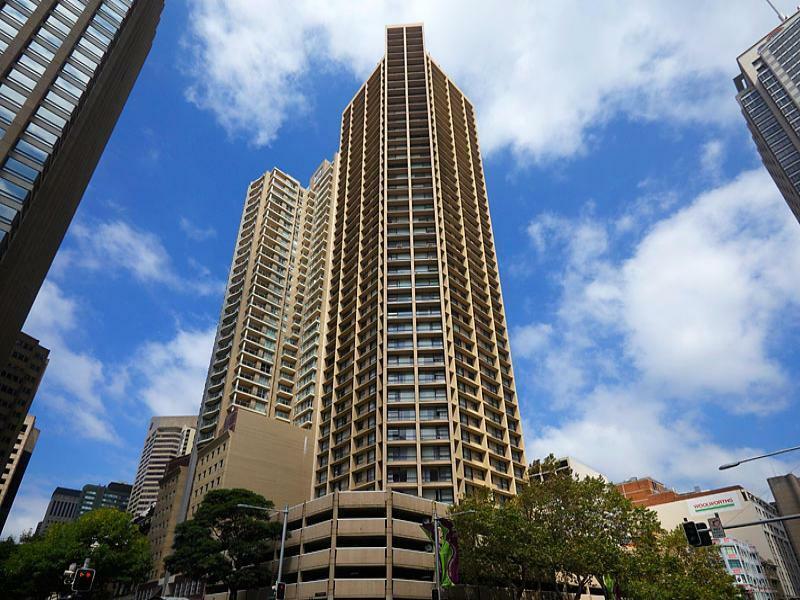 Discover all that Sydney has to offer with Oaks Hyde Park Plaza Hotel as a base. All hotel's guestrooms have all the conveniences expected in a hotel in its class to suit guests' utmost comforts. Each guestroom features amenities such as non smoking rooms, air conditioning, inhouse movies, hair dryer, ironing board, television. 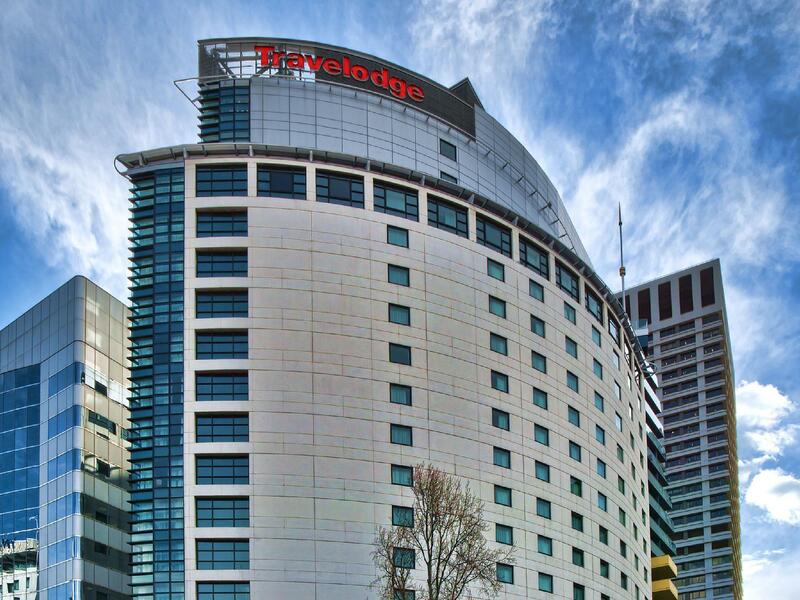 This beautiful Sydney accommodation provides shops, laundry service/dry cleaning, tours, concierge, car park to suit all guests' utmost convenience. For guests to unwind, the hotel offers a variety of facilities and services including gym, sauna, spa, outdoor pool. 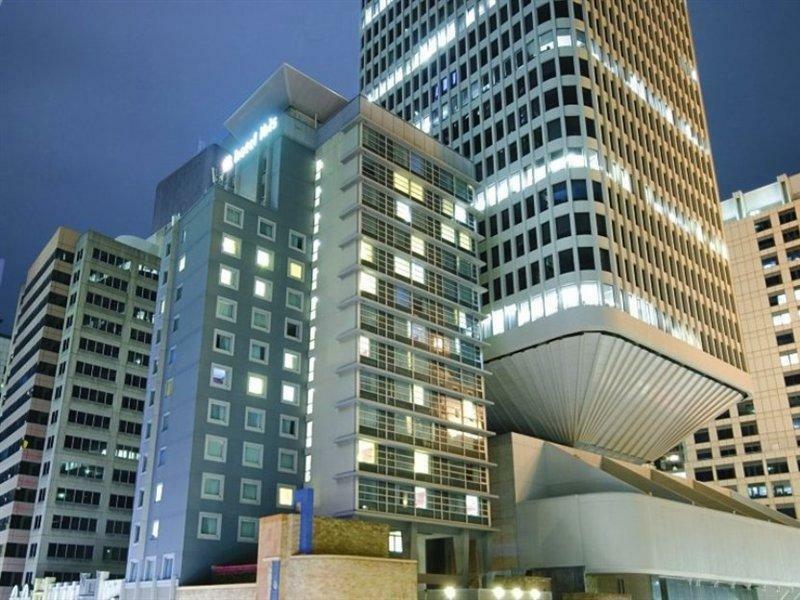 This hotel is characterized by a combination of modern comfort and traditional element of Sydney, making it a distinct accommodation. For your reservation at the Oaks Hyde Park Plaza Hotel Sydney, please choose your period of stay and fill out our secure online booking form.